If you love coloring your hair in vibrant shades but hate when it fades quickly, then Pravana’s new release is for you. The brand figured out a way to make your hair color last longer, including the ones that wash out easily—aka pink. 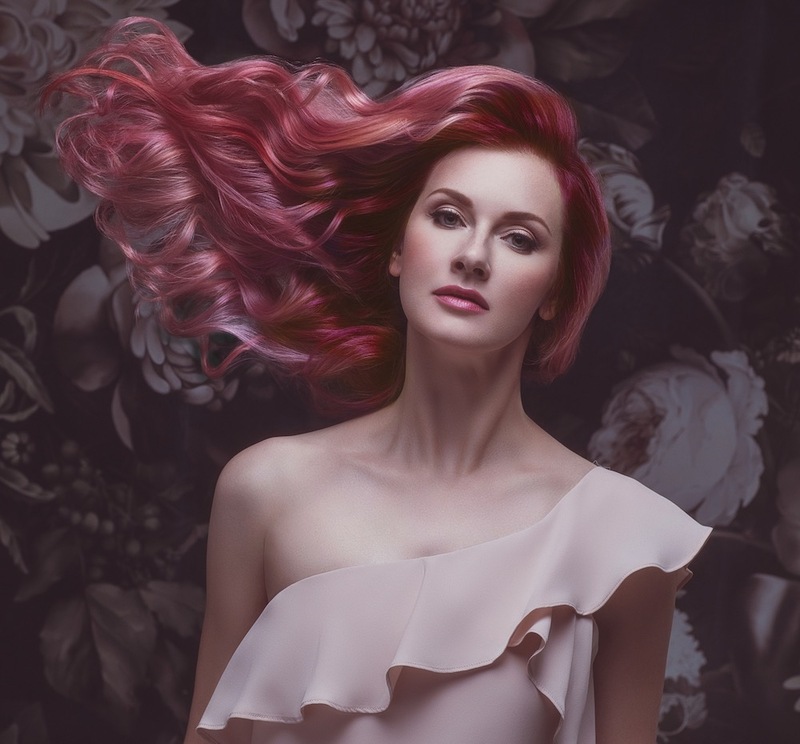 If you’re feeling festive during the holidays and want something richer, Pravana also offers Scarlette Red and Mystic Magenta in the Vivids Everlasting collection. There’s also the Pastel Potion, a clear shade that your colorist can use to turn any of the Pravana shades into a pastel tone. 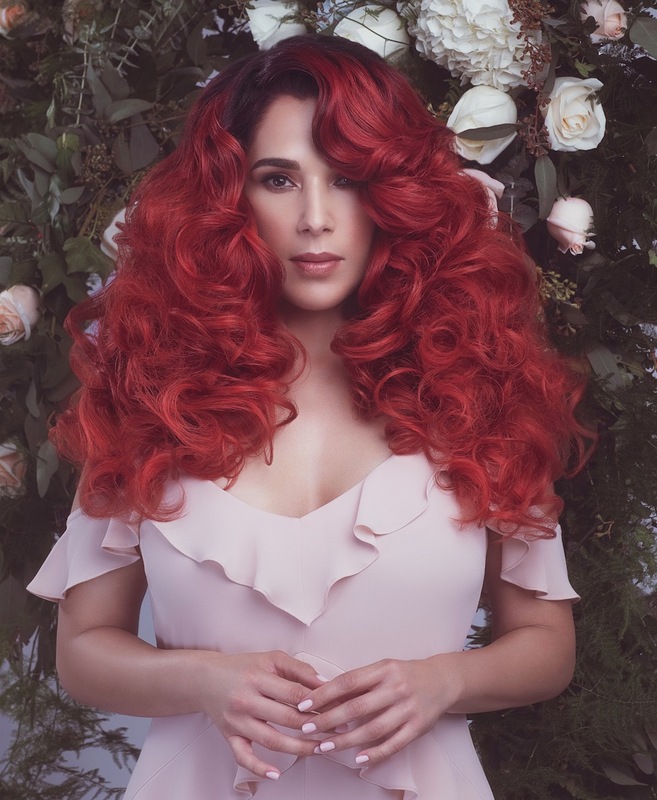 Spice up your look this holiday season with Pravana’s Scarlette Red. Hit up your fave colorist to see if their space carries Pravana, because these new goodies are already available in salons.